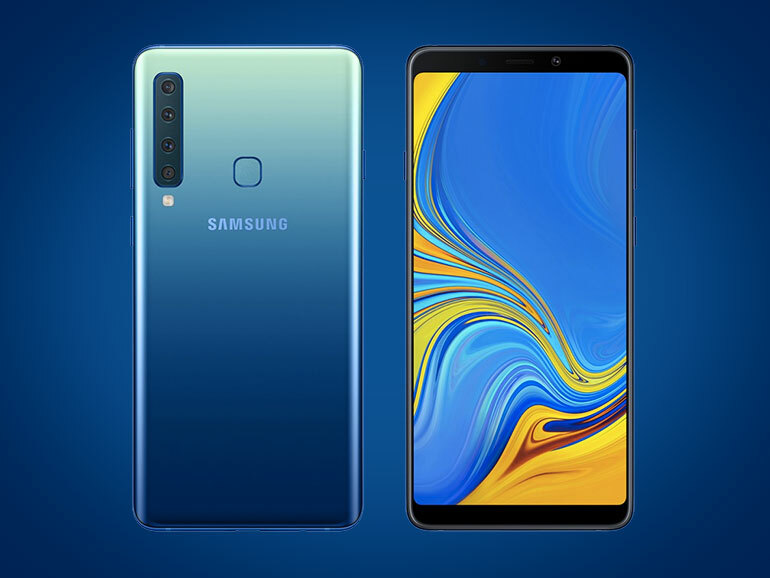 Samsung unveils the Samsung Galaxy A9 (2018) — the world’s first handset with a four rear cameras. Having triple cameras is still acceptable. When Huawei introduced the tech with the P20 Pro, it was wholly accepted by the general public. Four cameras? Maybe it’s overdoing it. Maybe. Of course, that didn’t stop Samsung from making one as the Korean manufacturer recently announced the Galaxy A9 (2018) at a launch held in Kuala Lumpur. 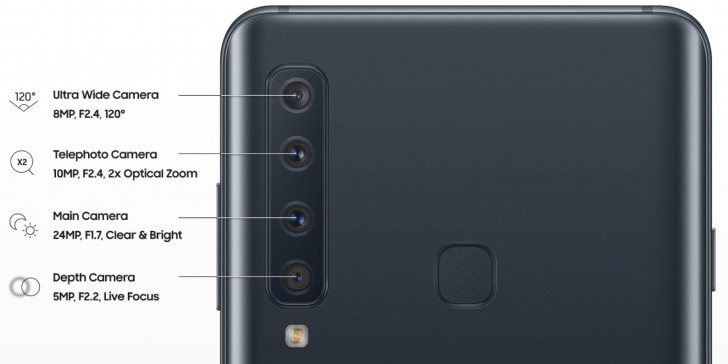 Samsung’s latest is the first smartphone in the world to feature four rear cameras — a 24MP (f/1.7 AF), 10MP Telephoto (f/2.4, AF, 2X optical zoom), 8MP Ultra Wide (f/2.4, 120-degrees), and a 5MP Depth (f/2.2). The setup gives greater flexibility and creativity in different shooting scenarios — a catchall solution for most conditions. Apart from the cameras, the Galaxy A9 also features a 6.3-inch Super AMOLED display with an 18.5:9 aspect ratio, an octa-core Qualcomm Snapdragon 660 processor, 6GB RAM, and 128GB of expandable storage. It runs on Samsung Experience OS on top of Android Oreo, powered by a 3,800 mAh battery. The Samsung Galaxy A9 (2018) is coming to the Philippines on December 1, 2018. It will have a price of PHP32,990.